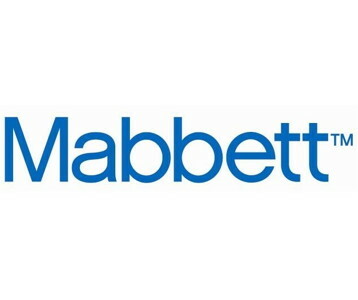 Mabbett is an independent, integrated EHSQ consulting & engineering firm. Services include process hazard studies (HAZOP, HAZID, FMEA, LOPA); SIL determination; ATEX & Seveso III compliance; occupied building risk assessments; fire risk assessment /consequence modelling; EMF risk assessment; machinery safety, & occupational hygiene monitoring. A11 Calmount Park, Ballymount, Dublin 12.